Koos Spangenberg has been in the hospitality industry since 2003 and has gained enormous experience in the field. In his first job he worked for a Tour Operating company where he also started to manage a couple of self-catering apartments owned by his Director. He soon realised the huge potential of joining the two fast growing industries together, namely the Tourism and Property industry. 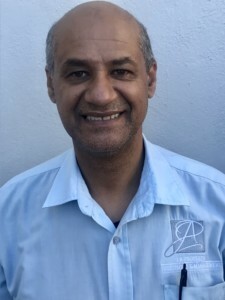 He left the company in 2007 as an entrepreneur to start his own property management company and after spending a productive two years growing his portfolio “Stay In Cape Town” was born in 2009. He has since worked tirelessly to build his portfolio up to over 60 properties which the company now manages in Cape Town Central and the Atlantic Seaboard. Koos’ hands on management style and enthusiasm for this industry has resulted in building long lasting relationships with both owners and guest. His consistent strife for excellency in all areas of his business serves as an inspiration to his staff who are loyal supporters of achieving the best in everything they do. 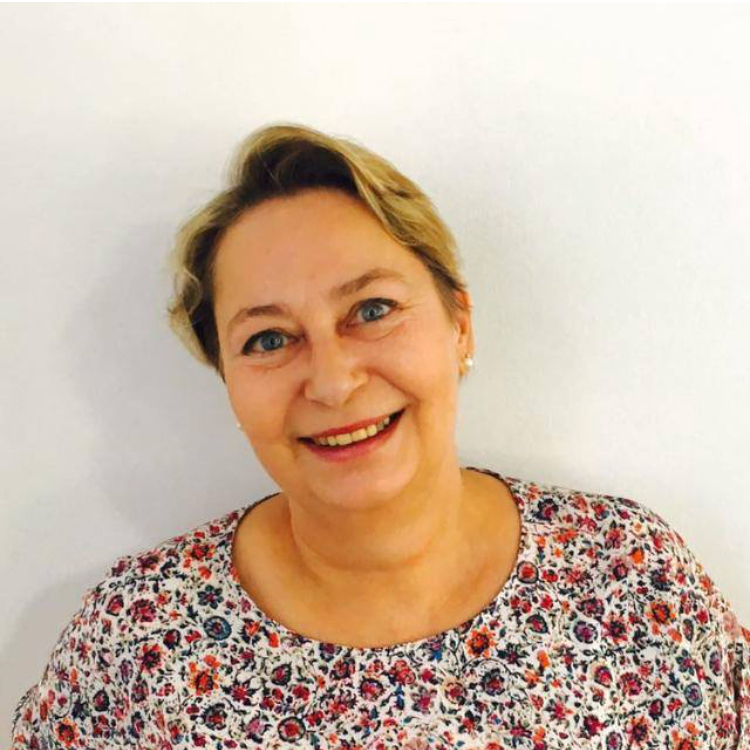 Friederike Spyra joined Stay In Cape Town in 2017 and immediately fit into the environment. Friederike or Freddie is originally from Germany and speaks German fluently which many of our overseas tourists value. Her friendly, patient and helpful demeanour finds great resonance with our guests and owners who also appreciate her hands on approach to problem solving and advise on what to do when visiting the mother city and surrounds. Although having an extensive and successful background in the textile industry she finds the fast paced tourism industry extremely stimulating and loves this challenging environment. Marius Hassiem has been part of the team since 2012. His knowledge of the minutiae of each property is irreplaceable and he checks most of our guests into their apartments. Returning guests adore him and always asked to be checked in by Marius. He lives in town which makes his 24/7 availability for guest’s arrivals and needs a great asset. 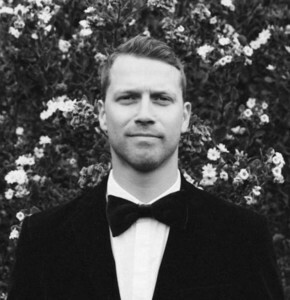 Marius has worked tirelessly to help build this company to the standard we have achieved to date. Velisile Arosi has been part of our team for the last 2 years, managing our housekeepers and inspecting our properties after clean ups to ensure that we maintain our high standards. 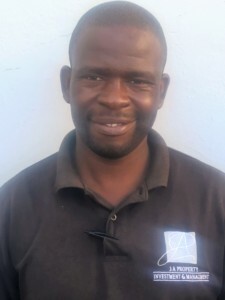 Velisile has a positive “can do” attitude and is always willing to lend a hand to housekeepers’ when it comes to things like window cleaning, gardening and moving heavy stuff for our ladies. He is also responsible for checking in guests and maintaining our good relationship with our guests. 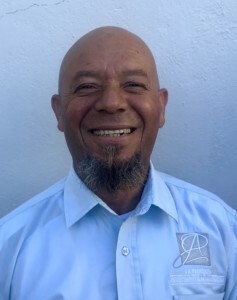 Rasheed Schoor is our latest addition to the team and he is responsible for sorting out maintenance issues at our properties. This includes the supervision of contractors working at our apartments and the sourcing of anything that might be needed to fix any problem that may occur. Rashied has an extensive background in the hospitality industry and is a fast worker and excellent problem solver. Rashied is very sociable and enjoys the interaction with guests who might encounter a problem. He is excellent at putting our guests at ease while fixing what needs to be done at a minimum of interference in the guests’ daily plans.